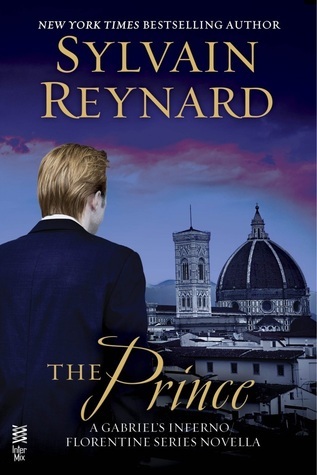 This entry was posted in Book Crushes, Book Recommendation, Exclusive, Favorite Authors, Love Letters, Paranormal Romance, Sylvain Reynard, The Prince, The Raven, The Shadow, Valentines and tagged Book Crushes, Book Recommendation, Exclusive, favorite authors, love letters, paranormal romance, Sylvain Reynard, The Prince, The Raven, The Shadow, Valentines. Words of ethereal beauty…SIGH. I just finished #TheShadow last night and seeing this in my inbox today is a special treat. 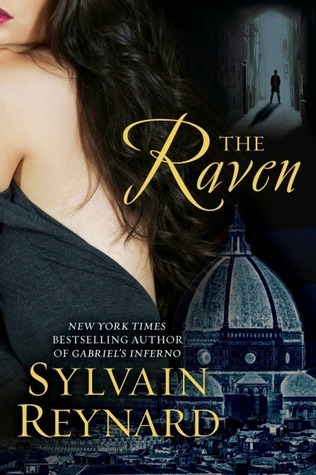 Thank you, Bookish Temptations and Sylvain Reynard for sharing this gift. SR, you are a master and I cannot wait for the next book. Enough said! 🙂 you took the words right out of my mouth. I too just read The Shadow last night. 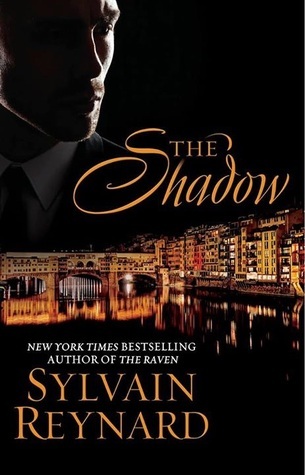 I love this book TheShadow.great book.Can’t wait for the next book.